The Pokémon of the day is: Cosmog! 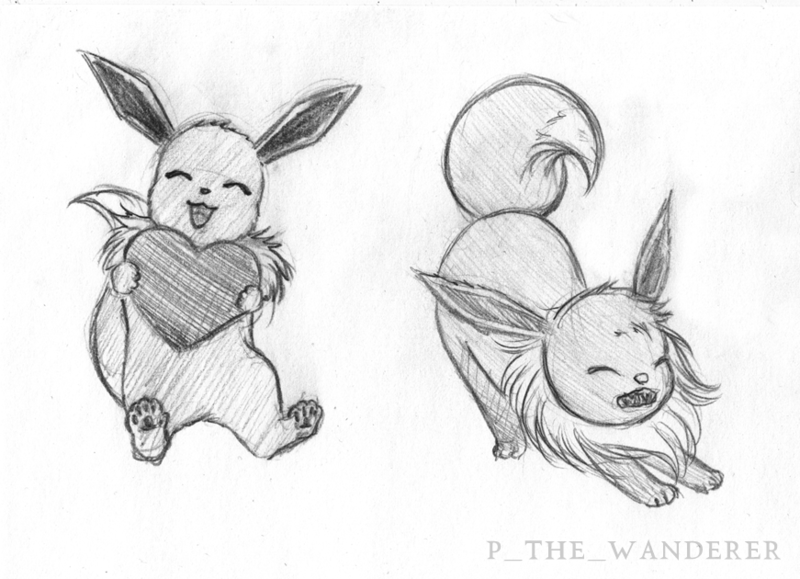 It's not Valentine's yet but #Eevee loves you anyway~! The Pokémon of the day is: Ninetales! So what exactly makes Rockruff a Rock type? Is he made of rocks? I always thought they were like. A regular dog. Is he not? Can i not cuddle him and be warm in his warm fluffy fur? Hello!! 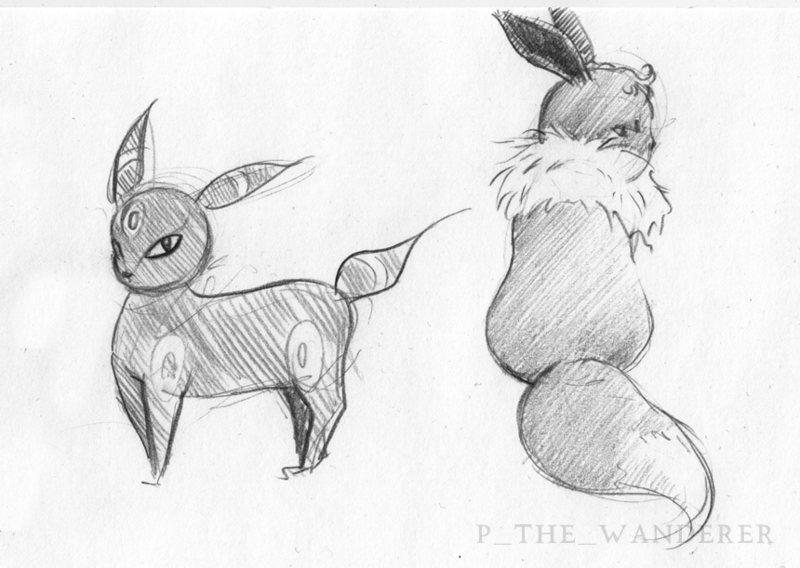 Im Jay, a nerd who knows way too much about Pokemon. 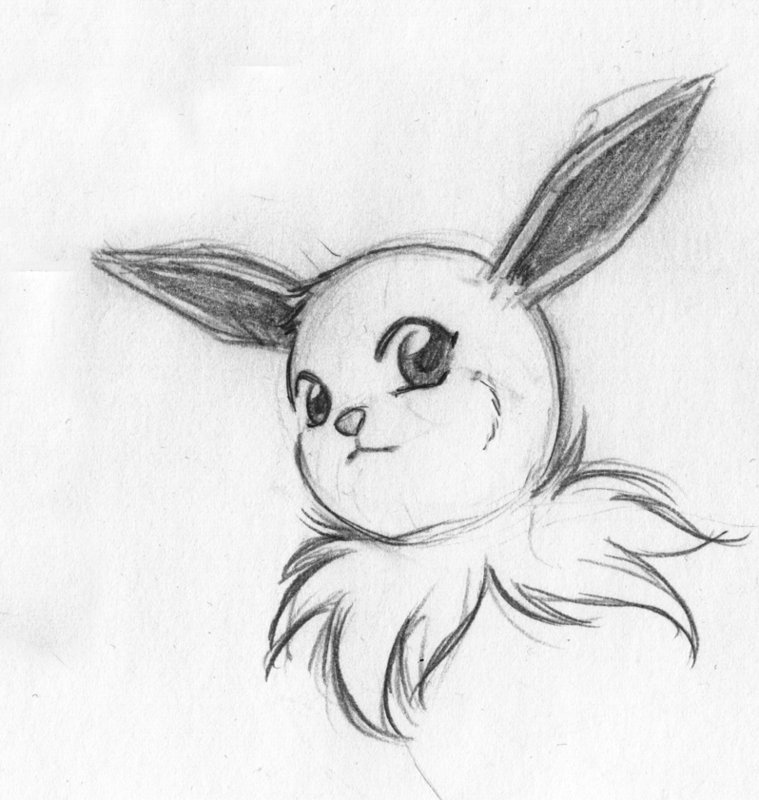 My top three favorite Pokemon are Flareon, Ninetales, and Typhlosion- see the pattern? :P Ill be sure to post a lot about my Pokemon playthroughs and especially Ultra Sun/Moon photos!